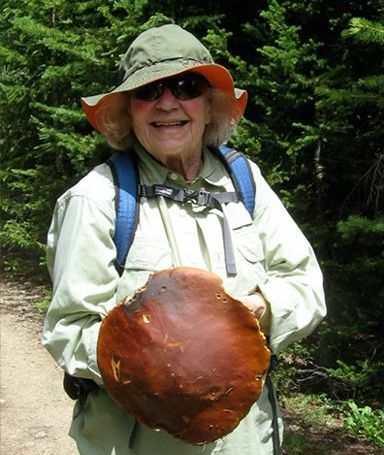 MRHI pays tribute to JoAnn Dufty (1931-2013), an amazingly talented and passionate woman whose interests in the environment have made a lasting impression in Colorado. A great supporter of MRHI, Mrs. Dufty was born in Pennsylvania and graduated from Carnegie Tech. She moved to Boulder with her husband, Robert Dufty, where she was involved in many philanthropic activities, including serving on the Boulder Parks and Open Spaces Advisory Board and the League of Women Voters Board. Mrs. Dufty played a crucial role in designating the Switzerland Trail as a National Historic Trail (the first of its kind in the United States), and served as the coordinator for the Rock Creek Coal Trail. After retiring and moving to Summit County in 1998, Mrs. Dufty continued to be active as a member of the Continental Divide Land Trust Board and later as an Emeritus Board Member, a volunteer Land Steward for McCullough Gulch Open Space, and a volunteer guide for the Over The Hill Gang at Breckenridge and Keystone. Mrs. Dufty was an avid outdoor enthusiast, whose interests included skiing and hiking. She was also a gifted artist, creating many illustrations for the Continental Divide Land Trust’s publications. In honor of Mrs. Dufty, her family and MRHI worked together to establish a scholarship opportunity for South Park High School seniors: the JoAnn Dufty Memorial Scholarship Fund. Thanks to a generous donation from Mrs. Dufty’s daughter Kim, one student annually will receive an award of $1000 towards their college tuition. In the spirit of Mrs. Dufty, the qualifications of the scholarship recipient should reflect Mrs. Dufty’s character: an artist, explorer, and fanatic. 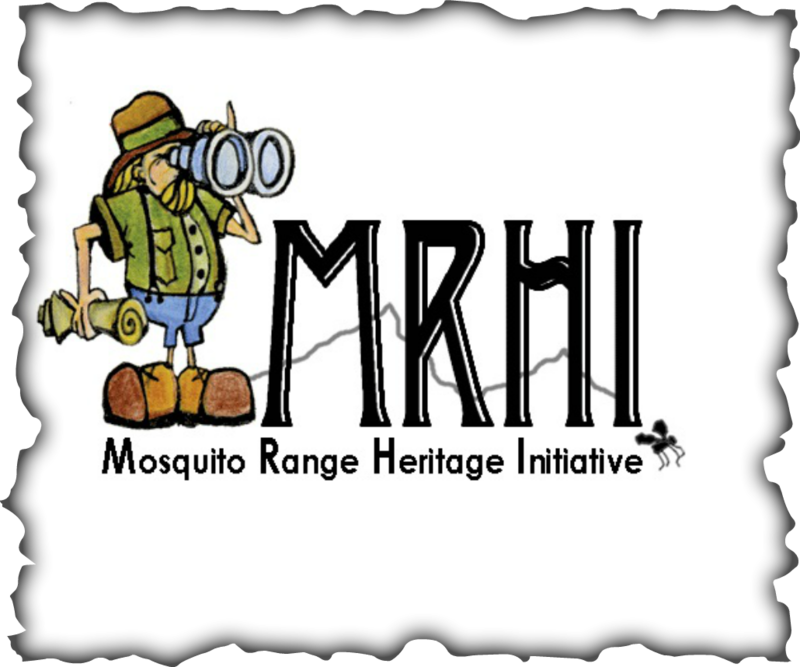 The application is available on the MRHI website each spring and through the South Park High School office. Additional donations are strongly encouraged to honor Mrs. Dufty and continue to benefit local students for many years to come. Send your donation to MRHI, PO Box 375, Alma, CO 80420 and clearly mark it JoAnn Dufty Memorial Scholarship Fund. Contact info@mrhi.org with any questions. 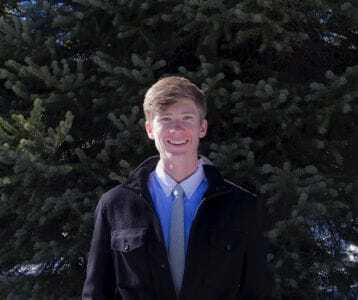 Jackson Braggins was selected as the winner of the 2017 JoAnn Dufty Memorial Scholarship. Jackson has been developing skills as a young artist, enjoys the outdoors, and is involved in both school and community activities. He is involved with the Burro Buddies tutoring program and founded the South Park Ski Club. He has dedicated numerous hours helping the Boys & Girls Club and MRHI. He will be attending college at Montana State in Bozeman, MT. ​Ella Pizarro of Fairplay was selected as the 2016 recipient of the JoAnn Dufty Memorial Scholarship. Ella Pizarro’s application demonstrates that she is a top student with a 3.7 weighted grade point average, an accomplished musician, has a great passion for travel, and participates in a variety of community service activities. Ms. Pizarro plans to major in Communications/Journalism at Colorado University of Denver. MRHI is very proud of all of Ella’s hard work and we are very excited to see all of the great things she will accomplish! years and was a member of the National Honor Society. His passions include photography and skiing. Anderson is attending the University of Colorado, Boulder, to study photojournalism. "A degree in journalism will help me realize my dream as a professional photojournalist, and it is a type of job that will take me to new places, to immerse myself in different cultures, and document the lives of others to share with the world." individual… Exploring is all about being free in thought and that is exactly what we do when we climb fourteeners, trudge through rivers and go for road trips. We go with the flow and improvise." Dyc is majoring in Environmental Studies at Fort Lewis College in Durango.